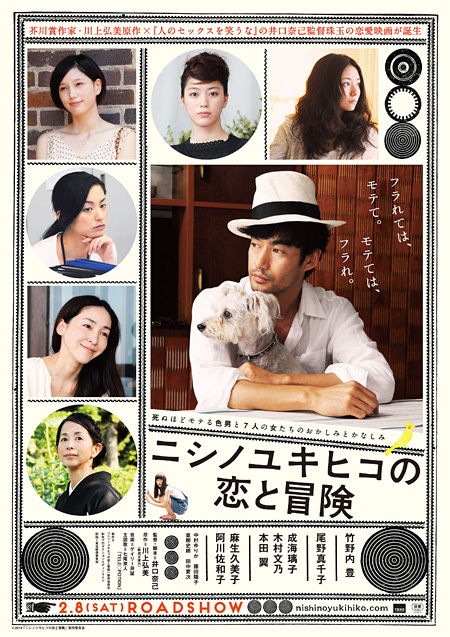 Yukihiko Nishino (Yutaka Takenouchi) is very popular with women, but, in the end, he is always dumped by a woman. Yukihiko seeks out his true love. Based on novel "Nishino Yukihiko no Koi to Boken" by Hiromi Kawakami (published July 28, 2006 by Shinchosha Publishing Co, Ltd.). claire Jan 21 2015 10:02 am Shiro Namiki was very handsome and dashing in Oshin soap -drama when he was younger ! 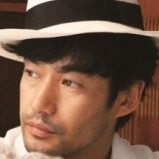 Yutaka Takenouchi is good-looking but still not as good-looking as Shiro Namiki. You got to see Oshin to be able to admire Shiro Namiki's awesome good looks.